The lanyards are often considered as humble items, but there are many details in its production process that deserve our attention and care. Only when you seize the details, you will get high quality lanyards at the end. If you notice these details, you can greatly reduce the period of production, so that you don’t need to worry about long-time production. So, what are the details that we need to pay special attention when designing custom made lanyards? Read on, Please. There are many kinds of material commonly used for making lanyards, which is a mind-blowing thing. It is divided into polyester, nylon and so on. Each material for making lanyards has its advantages and disadvantages. However, for the material itself, there is no absolute good or bad. As for the dye-sublimated printing process, using the polyester fabric as raw material of the lanyards can achieve the best results. It is not suitable for using silkscreen printing. For the lanyards with nylon material, we often use silkscreen printing process to attach the graphic on the lanyards. The effect of using dye-sublimated printing process is relatively poor. 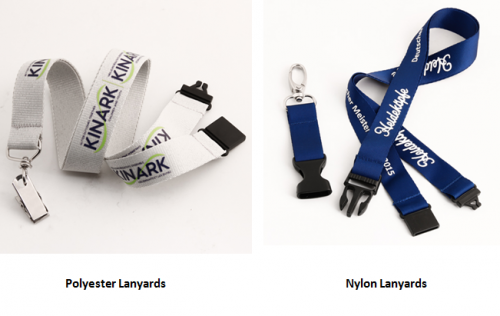 These are the choice you need to pay attention to this when designing customize lanyards. The cost of the printing method varies with different printing process. Which kind of printing process suit you depends on the effect you want to achieve with the customize lanyards. The cost of the production cannot determine the final effect and appearance of the high quality lanyards. 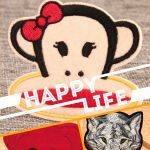 For example, if you want to print simple text on customize lanyards; you can use simple printing process of silkscreen to highlight the LOGO and words. If the pattern is colorful, the dye-sublimated printing process is the best option in order to highlight the overall harmony. If your lanyards need to print, you should try to provide a drawing, such as drawings in the format of CDR, AI and PDF. Some customers don’t pay attention to it and provide blurry JPG file. It can finish the low quality lanyards and make the lanyards different from original manuscript. Additionally, it also can affect the lanyards and lengthen production time and difficulty. When we printed logo by using dye-sublimated printing process, the blurry manuscript will affect aesthetics of the lanyards. The length of lanyards is a very important parameter. Longer lanyards don’t mean the best lanyards. Lanyards are commonly used for wearing on your wrist and your neck. The high quality lanyards used on wrist are best to control in 15cm. But for the lanyards used on neck, the length should be adjusted appropriately according to the age and location of the wearer. If we don’t pay attention to these cases, it is not beautiful when using it. More importantly, it will cause a lot of inconvenience for wearer. For the customers from Europe and America, the length of lanyards should be generally defined at 36-40 inches or up a little bit. For the customer from China and surrounding countries, the length of lanyards is at 32-36 inches. There are different widths for lanyards, included 9mm, 10mm, 12mm, 15mm, 20mm, 25mm, 30mm, 40mm, 50mm and so on. The width of lanyards for ID badges often select 10mm, 12mm, 15mm and 20mm. The lanyards for some digital products often select 4mm, 7mm, 9mm and 10mm. The lanyards width with 25mm and 30mm is used as pet lanyards, backpack lanyards and digital camera lanyards. The lanyards width with 40mm and 50mm is used as luggage lanyards. The principle for selecting width of lanyards depends on the volume size of the object. 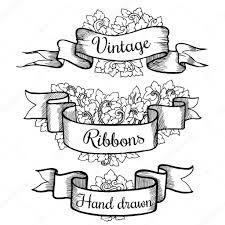 When designing lanyards, we should be fully considered use of occasion for cheap custom lanyards no minimum. We needn’t break the object on the lanyards. We don’t use metal attachment on lanyards when fixing digital products, because the metal attachment can damage the product’s appearance. Moreover, the color and material used on lanyards should be considered not to affect the main attachment, so that it doesn’t destroy the overall appearance of the lanyards. The use of occasion for lanyards can be regarded as elements that affecting attachment selection. We should think about the comfort in use. If we don’t choose and attach it on the lanyards, it will bring inconvenience for people to use. Additionally, it also can increase the cost of lanyards. 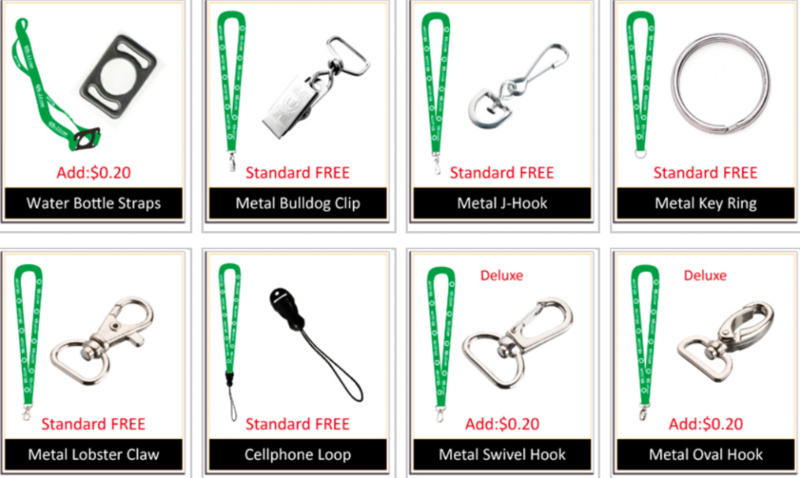 In the selection of lanyards material, the metal and plastic are different. Metal is heavier. You should not add heavy items on the lanyards. Otherwise, it will be difficult to use. Many customers think that expensive is good. Cheap products must not the good one. This mentality is worry. Your right is the best. Sometimes, simple lanyards will become more harmonious when attaching on products. 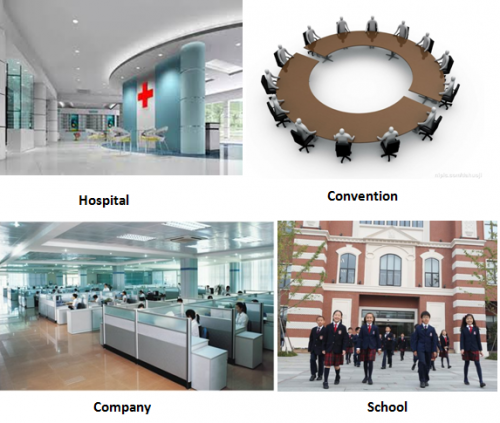 But, if you need to use it as advertisement, a simple product can high-lighting and achieve better publicity. Learning these details must solve problem when you buy custom made lanyards. If you can do these steps carefully, the best lanyards will be created by you. Finding a trusted manufacturer is the first step for you. You can visit GS-JJ website. We applied silkscreen printing and dye-sublimated printing for long time. Give us your manuscript, we will make it great.